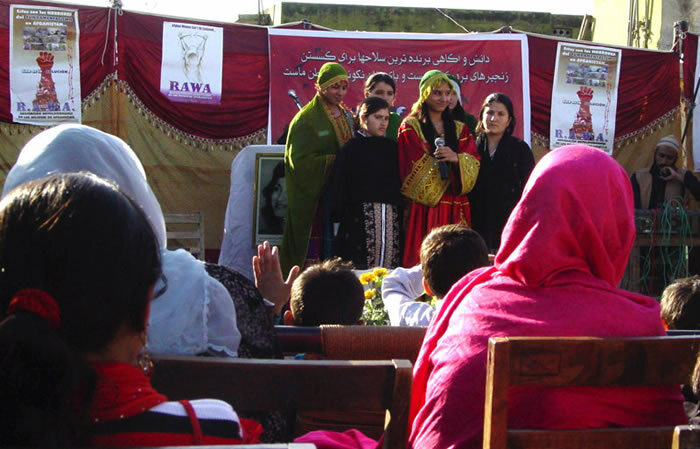 SAWA-NSW is part of an Australian wide human rights organisation of volunteers working with Afghan women in Afghanistan. SAWA-NSW works exclusively with volunteers. SAWA-NSW supports Afghan women to help themselves.